Hi friends! This weeks list of items I’m crushing has a bit of a color theme and I am so not hating it. We had a few days of warmer weather last week and it has me craving spring and all the lovely pastels and warm colors it brings. So lets get on with it shall we? Isn’t this just the prettiest top for spring? 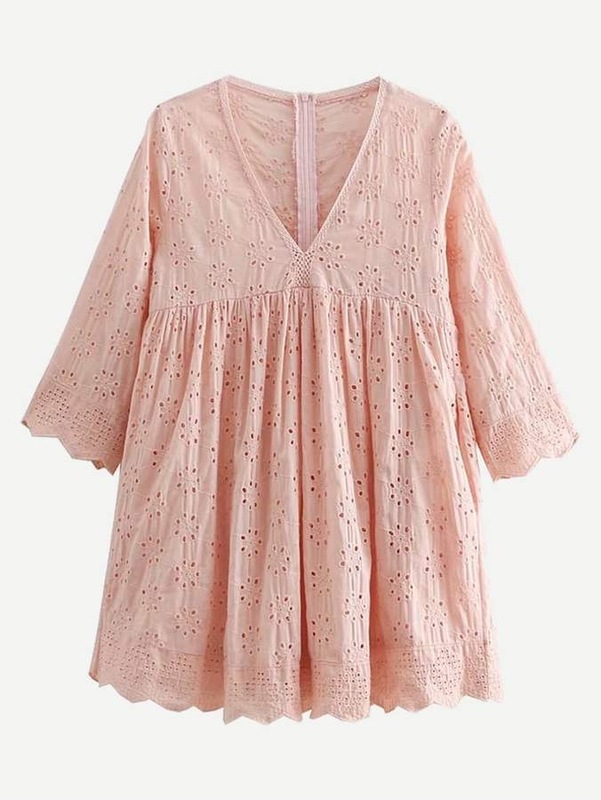 I love everything from the blush color to the eyelet details. It’s defiantly a staple that is just waiting to me in my closet. My baby shower is going to be sooner rather than later because she’s due in a few short months now and I’ve been looking high and low for the perfect dress. While I’m not sure this is it yet, it is an option! 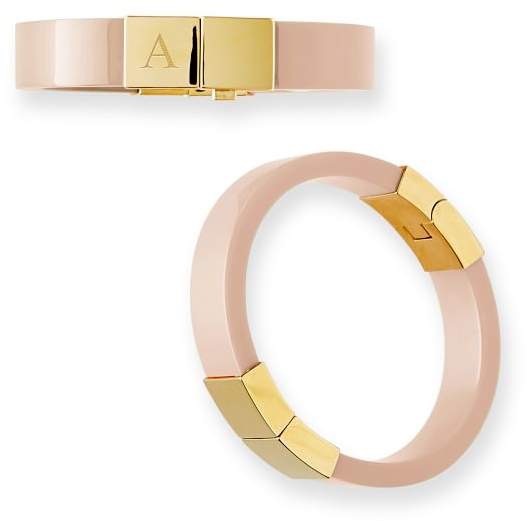 I love a good arm party and I love even more something monogrammed and this is something I am dying to add to my collection! How cute would this be sitting by the pool or lounging in a beach chair with a good book? I may or may not have a bag issue but thats neither here nor there am I right? 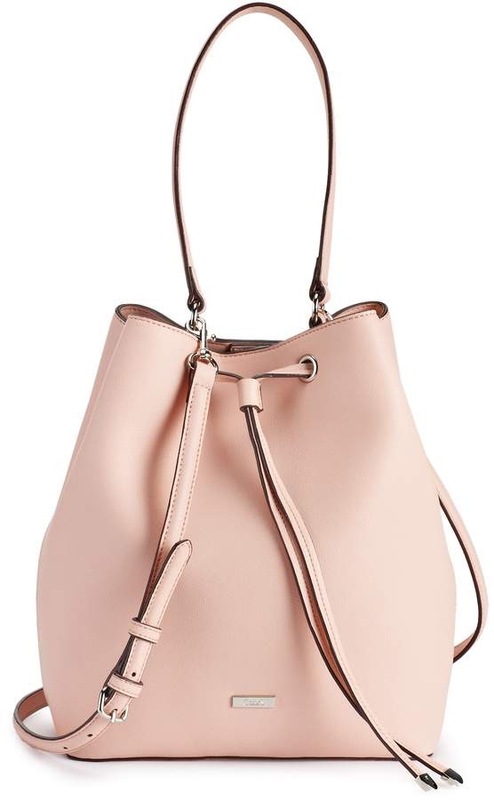 This blush bucket bag is calling my name, stay tuned to see if I listen! 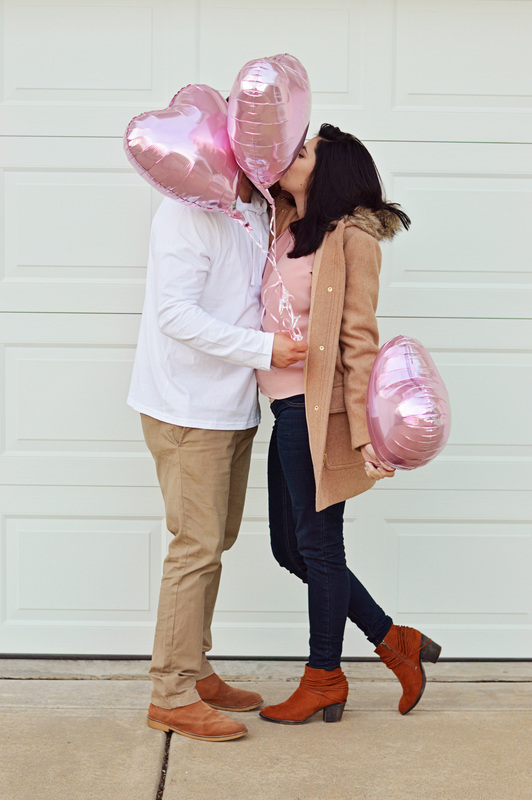 I hope Y’all have enjoyed my blush themed items I’m swooning over this week! I only listed five above but I added a few more items to browse through below so enjoy! "How to- Set up the perfect planner"